A dangerous pathogen proliferates in warm water. At raw bars across the country, you can slurp salty oysters off their shells. But climate change could make this raw delicacy more dangerous to eat. The risk comes from Vibrio parahaemolyticus and Vibrio vulnificus, pathogens that are as villainous as they sound. Found in seawater, they can build up in shellfish and make people sick. Most illnesses occur during the warm months of the year from May to October. One reason for the increased risk is that Vibrios reproduce rapidly when it’s warm. That’s Rita Colwell of the University of Maryland, College Park. She says the way Vibrios respond to seasonal temperatures prompted her to study how they’re affected by climate change. She and her team looked at roughly 50 years of data. And so do human diseases caused by these pathogens. Cooking oysters is the best way to avoid getting sick. 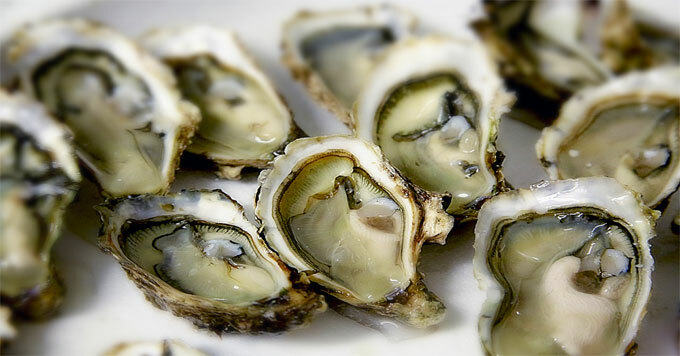 But no matter how you eat your oysters, the research provides an important pearl of knowledge: climate change has consequences for human health.